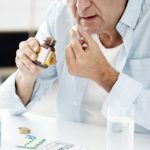 Which joint supplements are best to treat arthritis and joint pain? Learn how glucosamine supplements work and which products may provide relief. 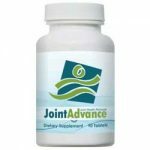 What is the best natural supplement for joint pain? Dealing with joint pain is indeed a painful experience, it becomes difficult to do anything without being worried about the pain. However, there are several natural supplements designed to help alleviate this pain and combat the underlying cause. 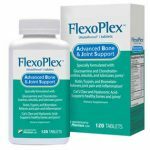 These supplements make use of natural ingredient proven to be capable of providing relief and enhancing mobility. The best natural supplement should not be a stack of vitamins, minerals, etc. but include the right ingredients that will lubricate the joint for pain-free movement, while relieving you of the pain. 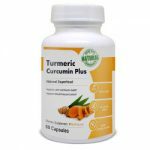 Also, it should be able to reduce the inflammatory pathway which is among the root cause of arthritis and decline the progression of joint damage.